This terrine dish is perfect to prepare pate, mousses or vegetables terrines. 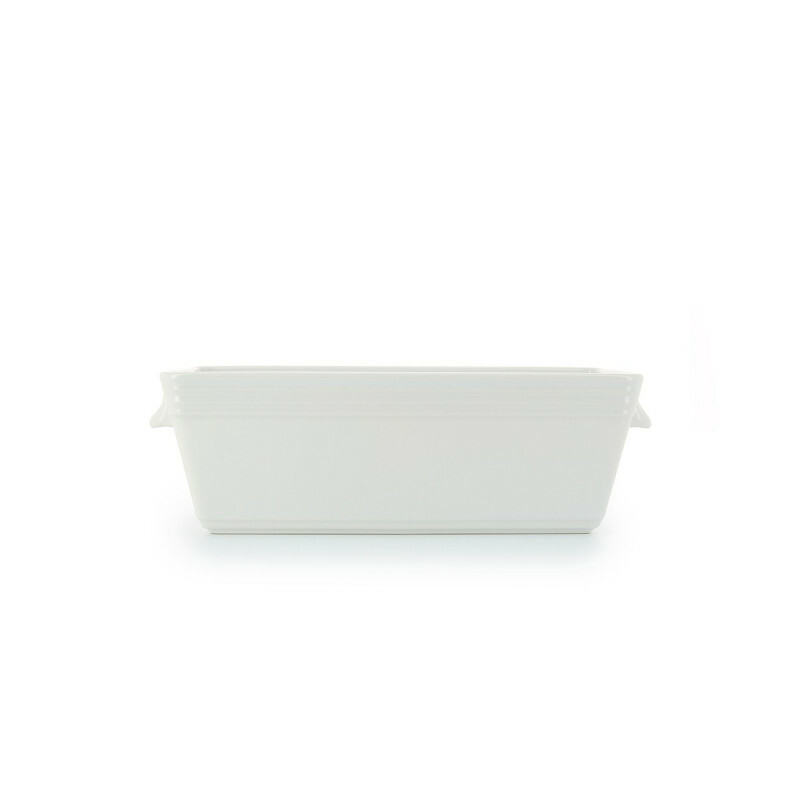 Clear white, oven and microwave safe, this serving piece dis is also dishwasher safe which makes it very practical to use. 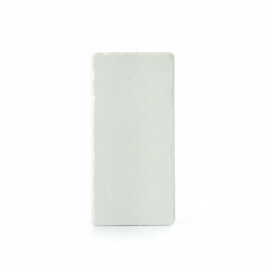 Like every other porcelain piece made by Revol, the terrine is chip resistant as well as thermal shock resistance! There is also the Black Cast iron style terrine Belle cuisine, sold with a lid which you could like if you prefer something more modern.